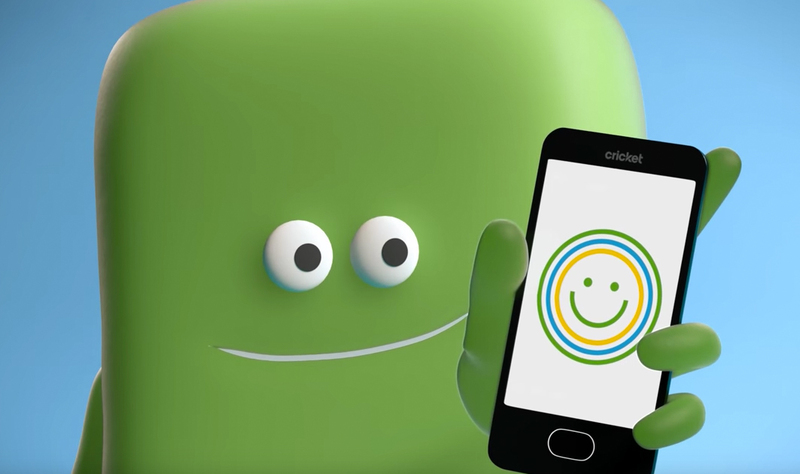 Cricket is giving more data to two of its most popular plans today, yet isn’t adjusting the price. That means more data without paying a dime extra. Cool, right? You’ll see Cricket’s new plans in the image below, but the two changes target the $40 and $60 plans. The $40 plan now comes with 3GB of data per month instead of 2.5GB, while the $60 plan jumps to 12GB (from 10GB). Also, back in October, Cricket supposedly temporarily upped their $50 plan from 5GB per month to 8GB, but has now locked that in permanently. Just an FYI, but Cricket still throttles all of their download speeds at 8Mbps at all times. Still, there is quite a bit of value here, especially since Cricket uses AT&T’s network and their plans can be discounted by signing up for autopay.